Astrobiology, the study of life and its existence in the universe, is one of the hottest areas of scientific research. 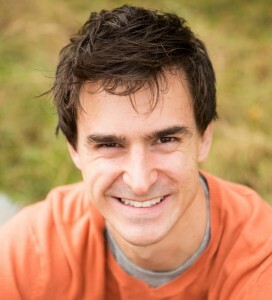 Lewis Dartnell considers some of the fascinating questions facing researchers today. Could life exist anywhere else in the universe? What might aliens really look like? 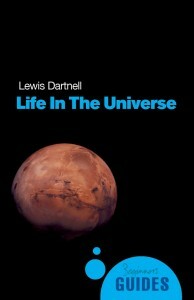 Dartnell explains why Earth is uniquely suited for life and reveals our profound connection to the cosmos. Sir, I don’t known which exam did I qualified to become an astrobiologist sir please tell it is my life’s career…..